The design has gotten prettier and more intuitive over the years. Rich media in the form of images and video are now embedded within the tweets that appear in users' timelines. Twitter's mobile and online applications have also been updated over the years to amplify and notify users of the more relevant conversations taking place on the platform. But until earlier this year, the profile page that acts as a stand-in homepage for all 255 million monthly active users saw little development. In what is arguably the company's biggest and most important redesign to date, Twitter has done a complete overhaul of user profile pages and made the new features available to all users in April. Profile photos and header images get major real estate in your new Twitter page and this is where the inevitable Facebook comparisons come around. User photos have been bumped to 400-by-400 pixels and the header image, which now spans the entire browser, carries a recommendation size of 1500-by-500 pixels. Existing images should scale to the new size, but users are encouraged to upload higher-resolution images to provide the best visual experience possible. To change your photo or header image, go to Settings > Profile and select "Change photo" or "Change header." You can also make these changes to you profile, including others, directly from their profile page that can be accessed by selecting the "Me" tab at the top of the page. Twitter has also elevated the importance of more engaging tweets in the redesign. Tweets that generate more activity in the form of retweets, favorites and @replies now appear slightly larger in your feed. 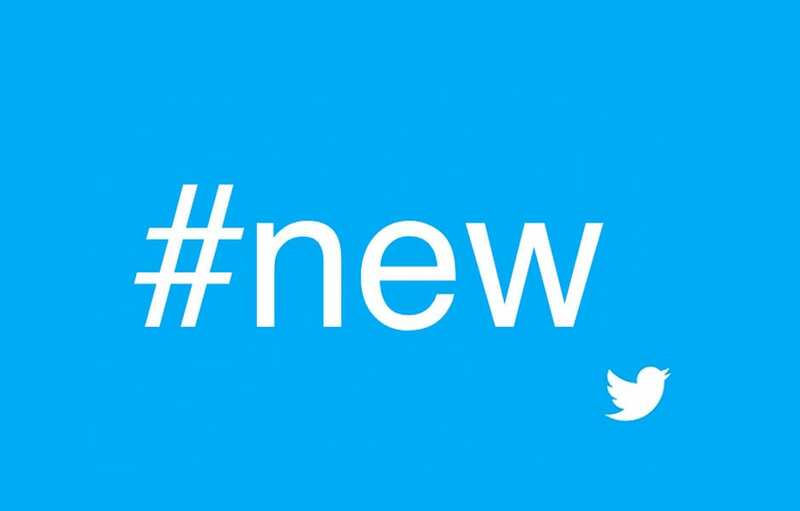 It's a simple way to make your best content easy to find, Twitter says about the change. "If you're having trouble figuring out what to tweet, plan for marketing moments that happen everyday or during big events like holidays or awards shows by preparing your visual assets ahead of time," says Greene. "Don't underestimate the value of a well thought out content calendar to help streamline your brand's Twitter content strategy." Are you using Twitter? Connect with IT Solutions on Twitter @PickITS for latest technology news and upcoming events - and we will follow you back! About the Author: Matt Kapko is Senior Writter for CIO.com and mobility, digital marketing and technology.